Want to keep your devotional life on track? 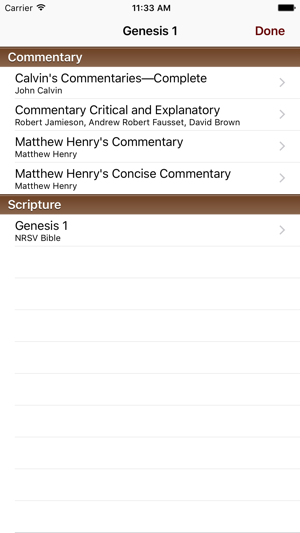 The 3-Year Bible app is a Bible, reading plan, and commentaries, all in one app. The reading plan guides you through the whole Bible in 3 years of daily readings, so that the readings are short enough that you can study and meditate on each passage in depth. 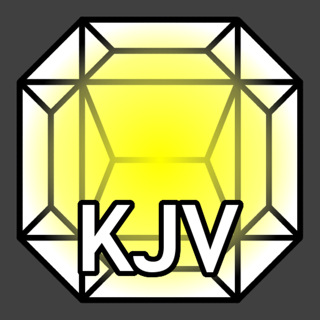 The reading for each day contains a selection from the Old Testament, Psalms, and the New Testament. 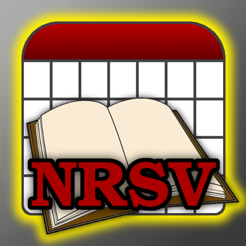 The Bible translation provided is the New Revised Standard Version (NRSV). 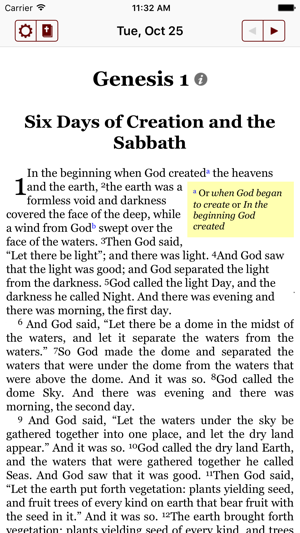 Opening the app reveals the day's readings, but you can also jump to any Bible passage. Commentaries included are by John Calvin, Matthew Henry, and Jamieson-Faucett-Brown. 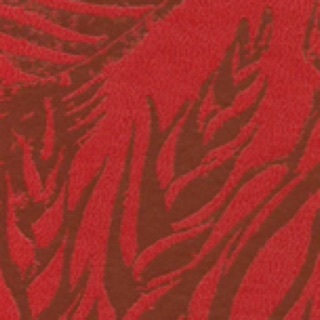 No Internet connection is required to read the Bible, but a connection is required in order to read the commentary. On the iPad, commentary can be viewed in landscape orientation beside the day's reading. On the iPhone, commentary is displayed as a pop-up. Other features include adjustable font size, a white-on-black "night mode," and an option to automatically advance to the next reading each day. 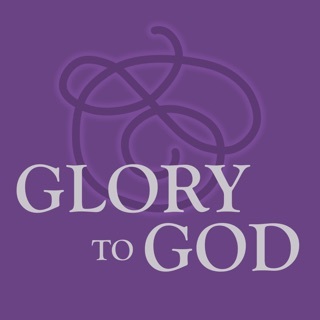 This app is an easy, pleasant way to help you read through the entire Bible! 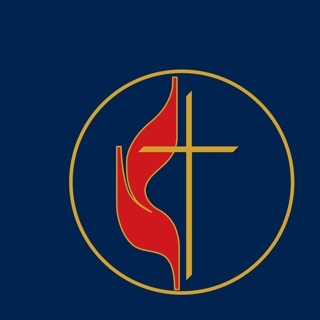 The 3-Year Bible App is brought to you by the Christian Classics Ethereal Library, http://www.ccel.org. To see our other apps search for 'CCEL'. 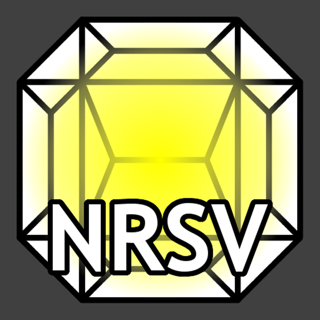 The NRSV is licensed through Harper Collins Publishers. 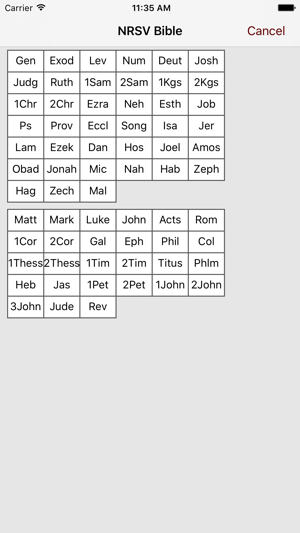 Please make it possible to use this like a regular bible app I find the little popup window annoying,and to be able to customize your own reading program to your own personal area study of study. 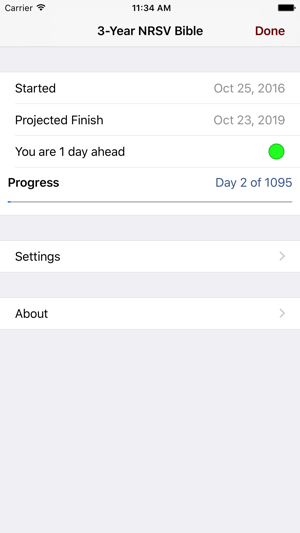 Example if you just want to focus on the Minor Prophets then customize your reading program to choose only those chapter and perhaps the number of days you would like to survey them. Five years since an update? Doesn't work anymore. Can't access additional resources. Does not automatically advance to next reading. Good basic program. Does as advertised.